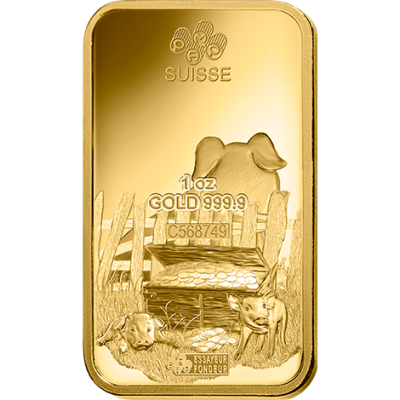 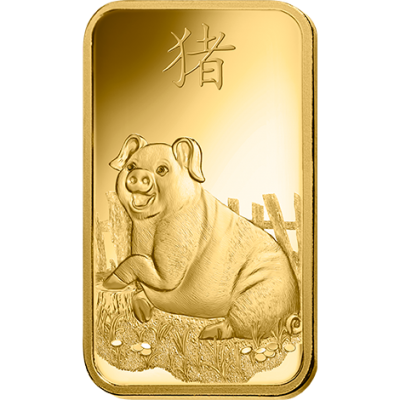 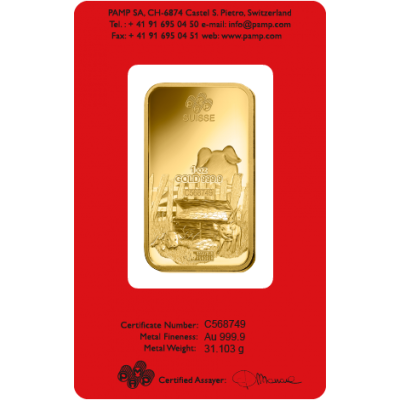 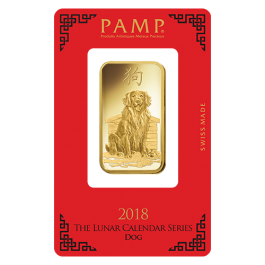 1 Troy Ounce (31.1 grams) 24 Carat (999.9 Fine Gold) Pamp Suisse Gold Bar with a Charming and Playful Pig Design to celebrate "The Lunar Calendar Series" for 2019. 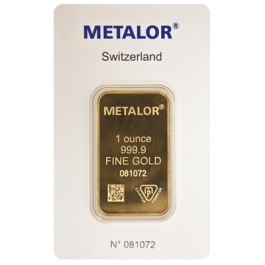 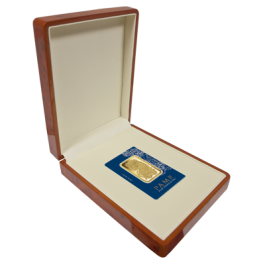 The item is fully encapsulated and certified by the manufacturer. 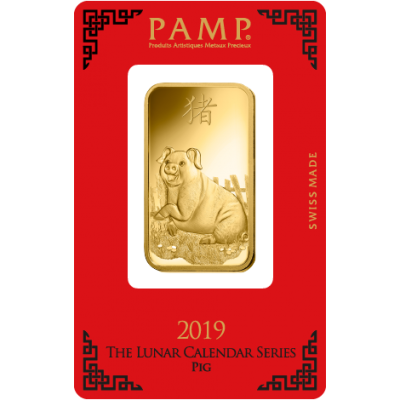 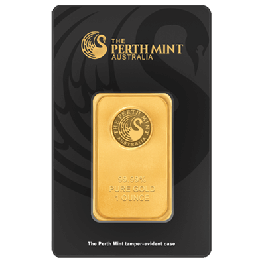 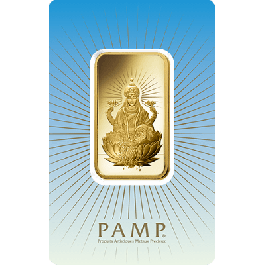 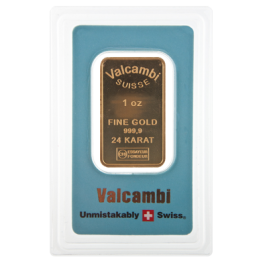 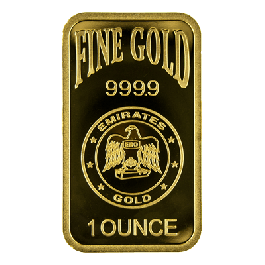 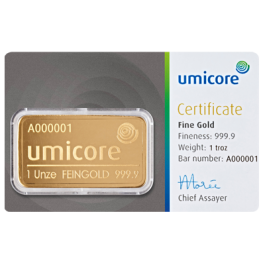 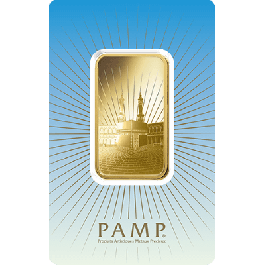 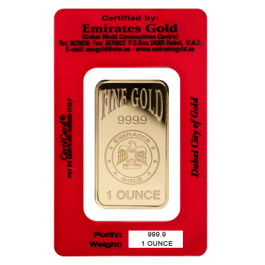 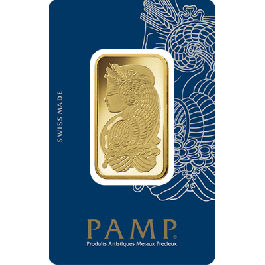 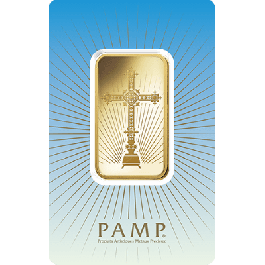 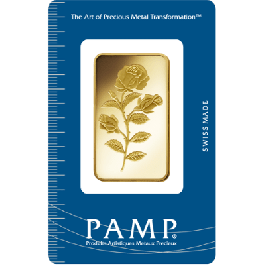 Your 2019 1oz PAMP GOLD Lunar Pig Certicard Bar will be delivered to you free of charge and fully insured during transit, in a nondescript package that will not draw attention to the nature of the contents.